∙ Appointed Director of Fellowship International, October 2014. Dave has been associated with Fellowship International since 1992 when, along with his wife Donna, they provided member care to our Pakistan field while engaged in full time pastoral ministry. Dave joined the Fellowship International team full time as Director in 2014. Three years into his role, Dave’s passion is to see the Gospel brought to unreached and under-reached people groups. 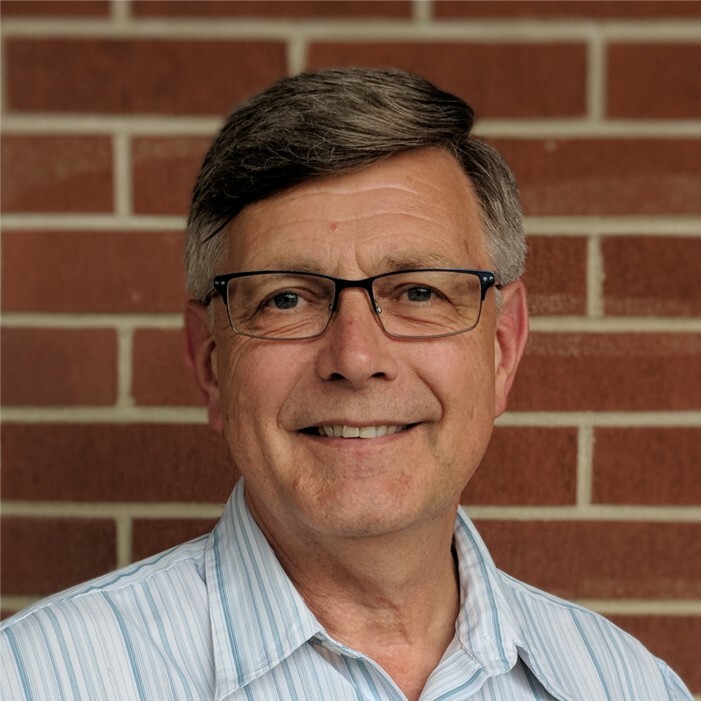 As the visionary leader of Fellowship International Dave has led the shift in strategic directions to refocus the mission's purpose on disciple-making movements as that appropriate precursor to establishing local, indigenous, and culturally coherent churches. Dave is responsible for the oversight of the department and he provides leadership to all Fellowship International staff and missionaries. He also oversees recruiting and the ongoing aim to increase our Fellowship's participation in God's mission in under-reached places through LeadersFormation, and short-, mid-, and long-term projects.